SimiSodaPop | A Refreshment Of Bubbly Gossip! | Beauty, Fashion, Food and Entertainment: Kendall and Kylie Las Rebeldes Collection Exclusively at PacSun - Available Now! Kendall and Kylie Las Rebeldes Collection Exclusively at PacSun - Available Now! Check out this hot new Fashion launch today! 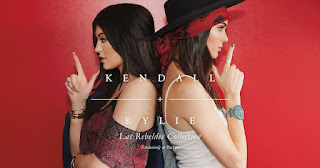 Kendall and Kylie Las Rebeldes/'La Bandita' Collection Exclusively at PacSun. Well tomorrow was supposed to be the release date for this new collection but looks like it's already up! It is available now, you can shop online or in stores. I'm obsessed with the Short Sleeve Cold Shoulder Romper that Kylie has on in the main photo, LOVE the print/design. 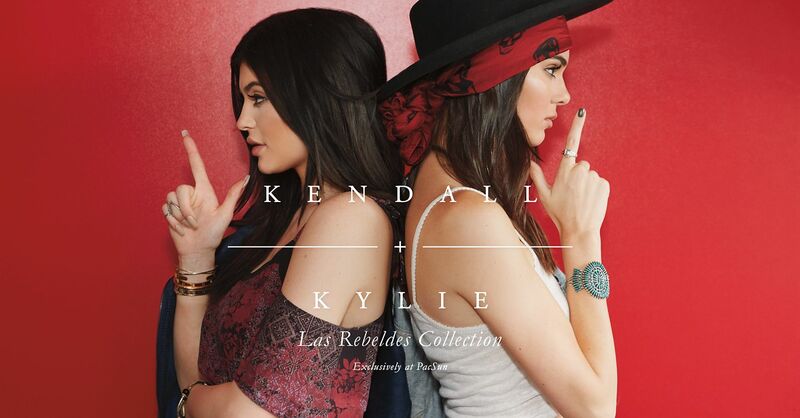 The latest looks from Kendall & Kylie Jenner's 'Las Rebeldes' 2015 collection are here! Combining feminine silhouettes, delicate laces and fringe embellishments, the line mixes classic western details with a Spanish flare. Shop the entire collection when it lands exclusively in PacSun stores and online at pacsun.com July 18th...the heat is on. The Kendall & Kylie collection embodies the casual-yet-chic sensibility of the Jenner sisters. Born and raised in California, Kendall and Kylie Jenner's finely-tuned sense of style is distinctly inspired by the diversity, optimism and creativity of the Golden State. Their exclusive collection for PacSun brings through that California spirit in the complete collection which ranges from outerwear to accessories.